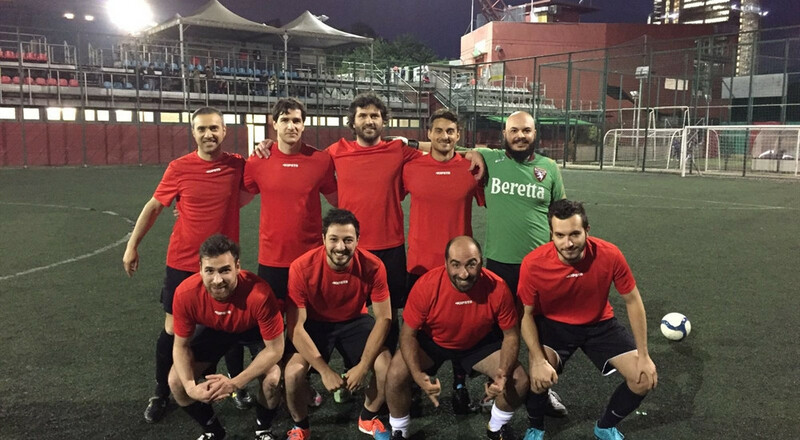 Deltatre has over 30 years experience at the highest level of international sport. We’re a team of over 500 people across Turin, London, Munich, Hamburg, Paris, Geneva, Miami, Mumbai, Singapore and Tokyo. Providing products and services for top sporting associations and rights holders, our clients include BT Sport, Sky, UEFA, FIFA, the Premier League, ATP World Tour, European Tour, European Athletics, NBC Universal and the BBC. Deliveries we work on include OTT, sports websites, live streaming, mobile and tv apps, tv graphics, match data services and event management systems. We’re passionate about what we do; we’re always looking to utilise the latest technologies to bring sport to life for millions of fans all over the world. Technologies we’re currently using include .NET Core, Docker, Cosmos DB, Mongo DB, RabbitMQ, React, Angular, and we’ll typically use Azure as our hosting platform. Currently, we’re looking for a Technical Lead Developer with B2C experience, to be based in Wimbledon and work on our back-end solutions and drive forward our cutting-edge deliveries for major sporting events. Shortlisted candidates will be contacted by telephone for a screening and those who meet the requirements will be invited to a face-to-face interview. We are committed to ensuring that we provide equal opportunities for all. Please let us know if you need us to make any adjustments or if you have any special requirements for the interview process. Depending on the role this normally includes a written test and interview. 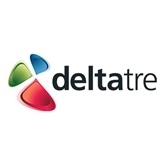 Want to get notified about new jobs at Deltatre Group?